BOARDS & BIKES — 22/08/2016 — by Christian H.
Dennis and his cameraman Doeby filmed this entirely in Dennis’ San Diego neighborhood in a few months. They pedaled to all the spots from his house. No cars or anything, just out with their bmx bikes. Even if you don’t have a car, you can still make something cool happen! 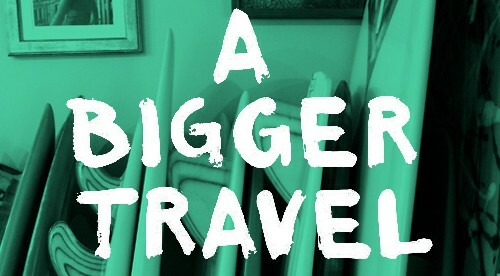 08/10/2015 — by Christian H.
Not your typical surf store rather a great surf / fashion boutique! 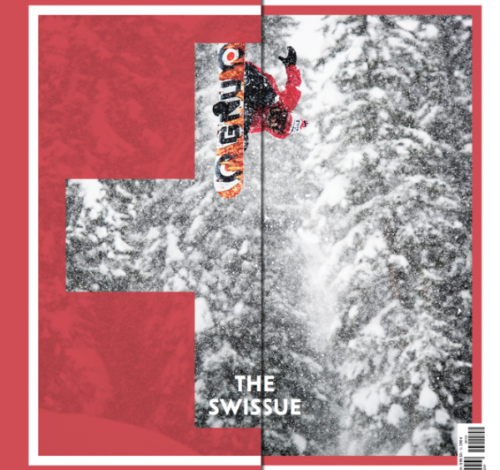 25/06/2015 — by Mathias N.
Suisse snowboarding through the eyes of Pleasure Snowboard Mag. Styled and printed for you to read.